You yourselves like living stones are being built up as a spiritual house, to be a holy priesthood, to offer spiritual sacrifices acceptable to God through Jesus Christ (1 Peter 2:5). In the Living Stones Podcast, we seek to create a sense of connection amongst the Red Mountain community through conversations with the unique individuals within. Listen in each month and discover the incredible people that surround you every Sunday morning and the profound work that God is doing in and through them. Paeter and Ryan talk with Marina about her faith journey from her childhood in Russia through today. Subscribe to our Living Stones Podcast using one of these apps. This month Paeter and Jessica will talk to Grey about how God uses the power of community to transform a spirit that has been hurt and broken to one filled with peace. We would love to feature your input for the upcoming episode. Please send us your question or comments by completing the form below. Which Station of the Cross impacted you most? 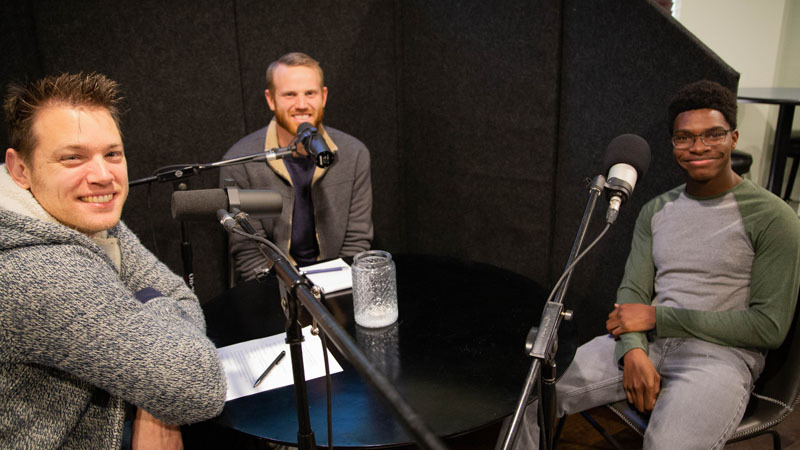 Paeter and Kyle talk with Chris about how the hope of resurrection impacts his daily life in the midst of cerebral palsy and other difficult life circumstances. 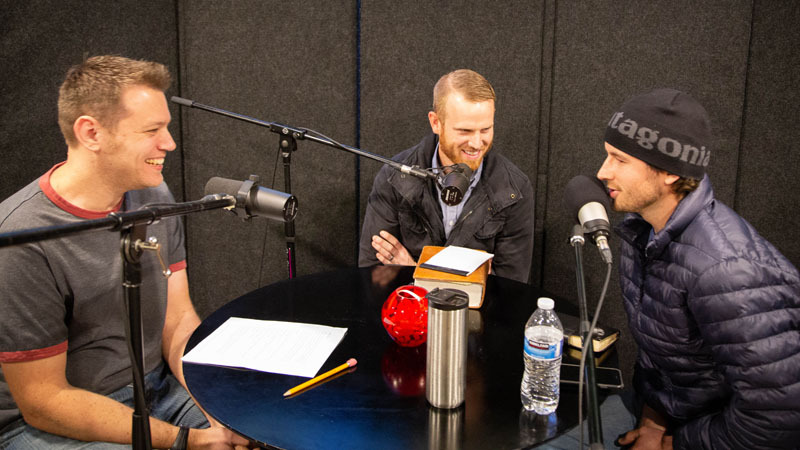 Paeter and Kyle talk with David about his journey from selfishness and despair to faith and freedom in Christ. 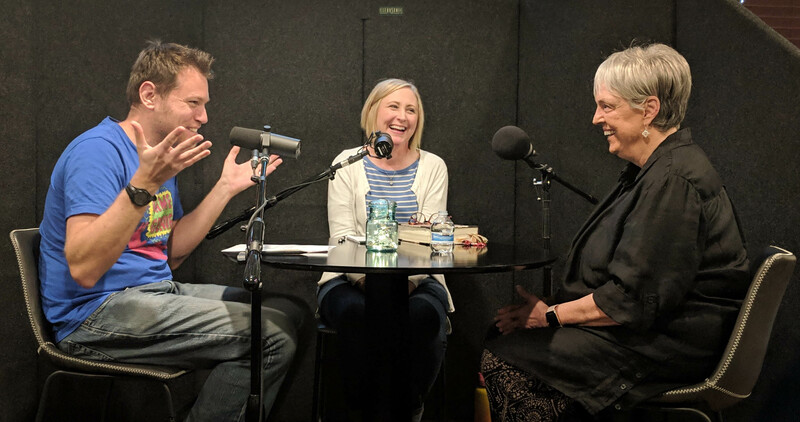 Paeter and Hallie talk with Marty about walking with Jesus through difficult circumstances and finding unexpected joy in Him.